A classic Porsche is a welcome sight for many enthusiasts. Keen fans enjoy every part of the car, from the styling to the intentionally basic interior to the raw driving experience. 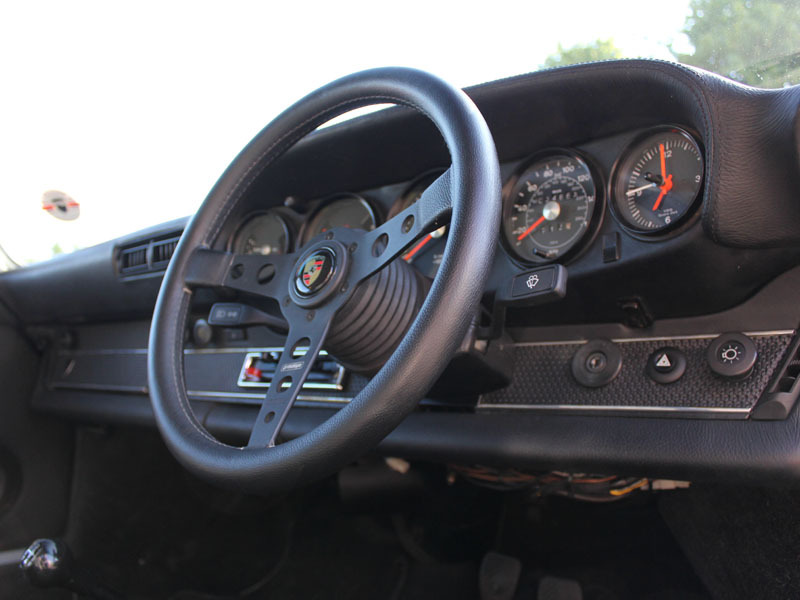 Some though, love the styling but desire some of the reliability and driving comforts of a more modern Porsche. And this is where the Paul Stephens AutoArt ideology comes into its own. PS AutoArt aims to give the enthusiast “timeless style with modern comfort and performance, designed for daily use”. 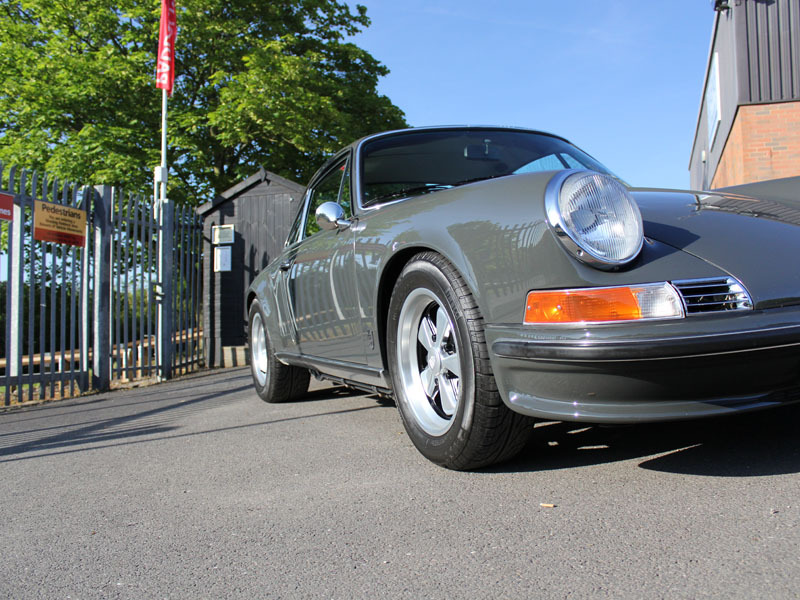 Whether you’re looking for a Targa or Coupe configuration, left or right hand drive, PS AutoArt takes a classic Porsche and makes the whole experience more comfortable and less maintenance intensive! 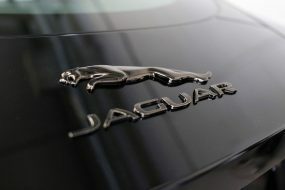 Each car is tailor-made to the customer’s specification. 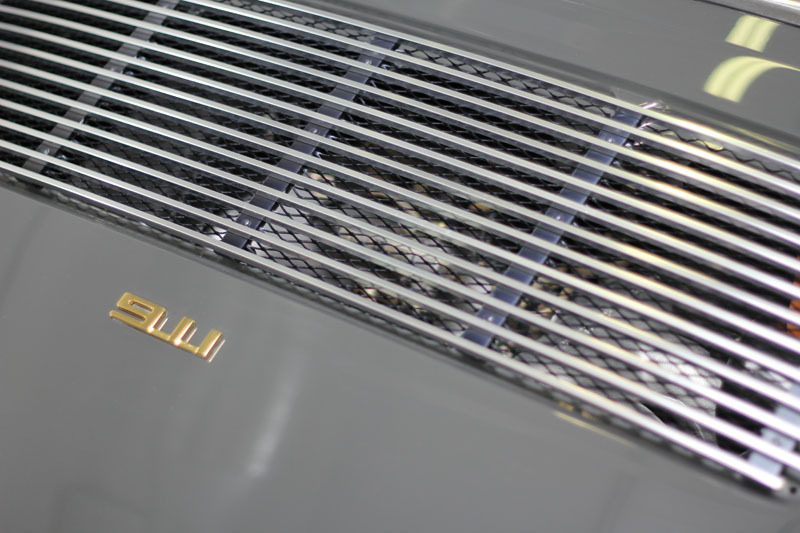 The result is a car that performs amazingly whilst retaining that ‘something special’ feel. 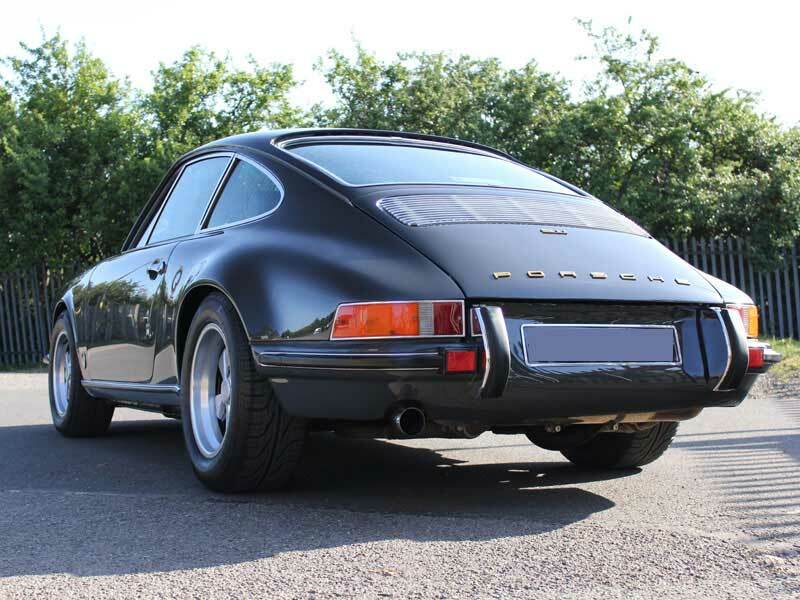 This particular Paul Stephens AutoArt 911 was built in the style of the Steve McQueen 911 S, which the King of Cool was seen driving during the opening minutes of the iconic movie, ‘Le Mans’. The current owner wanted the paintwork enhanced and protected, so booked a Gloss Enhancement Treatment. 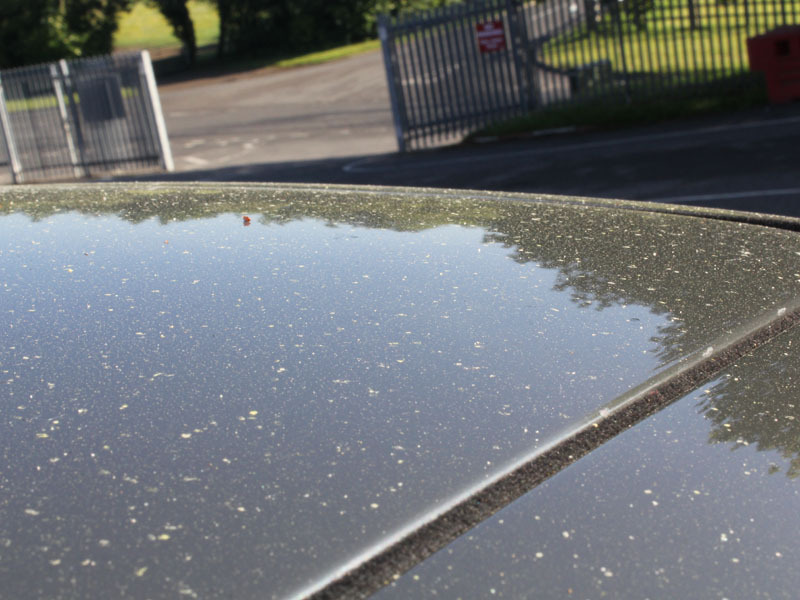 The car arrived on a day the sun was shining, but the Slate Grey colour was hard to see, covered in pollen and tree sap. 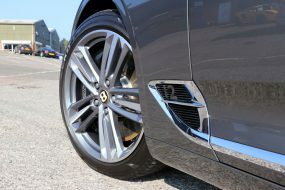 Initially the bodywork and wheels were treated with Korrosol to remove the bonded inorganic contamination such as road tar and iron particles, usually collected from hot brake pads. 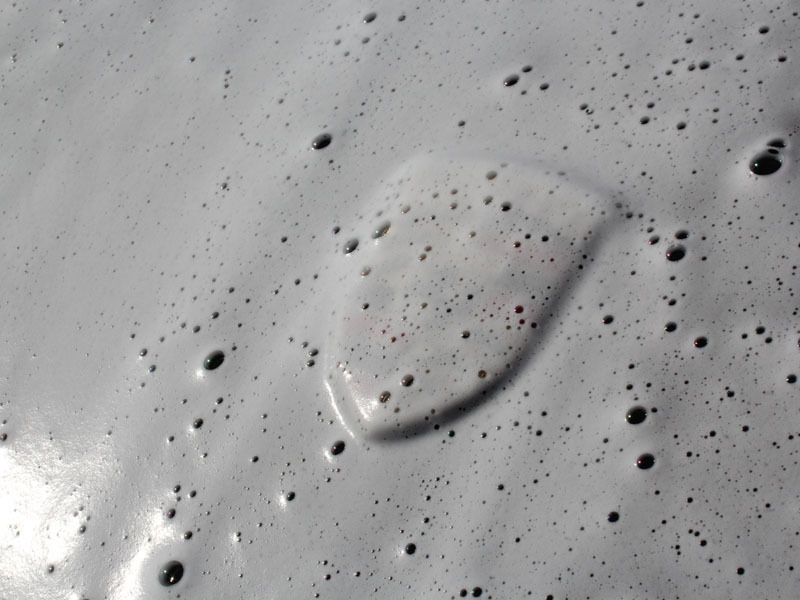 Korrosol changes to purple when in contact with iron, allowing the detailer to see the product working as it shrinks the contaminant, allowing it to break the bond with the paintwork and wheels and then be safely rinsed away. 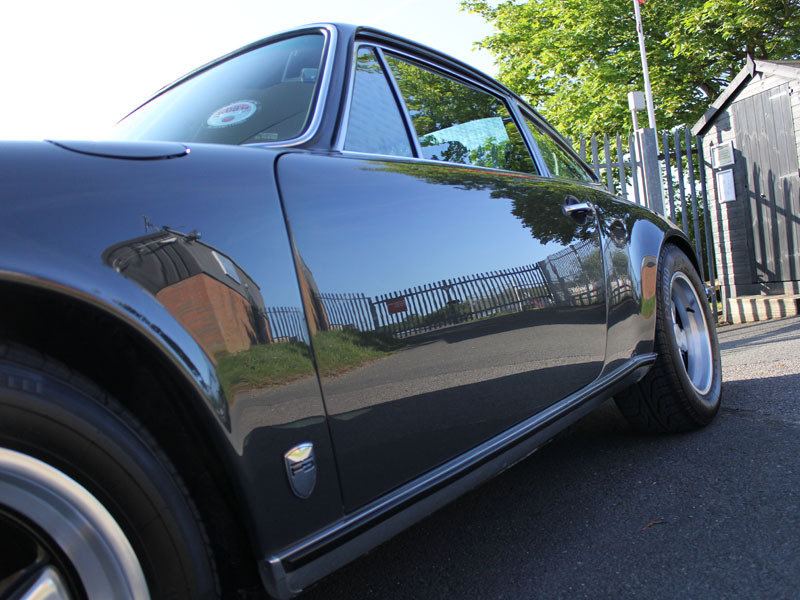 Next the 911 was degreased using Bilt-Hamber Surfex HD before being pre-cleaned using Ultimate Snow Foam, a high foaming, non-contact pre-wash cleaner which lifts larger dirt particles away from the surface of the paintwork. The foam can be seen to change colour as the dirt particles are trapped in the bubbles allowing them to be freely rinsed away without scratching against the paintwork. 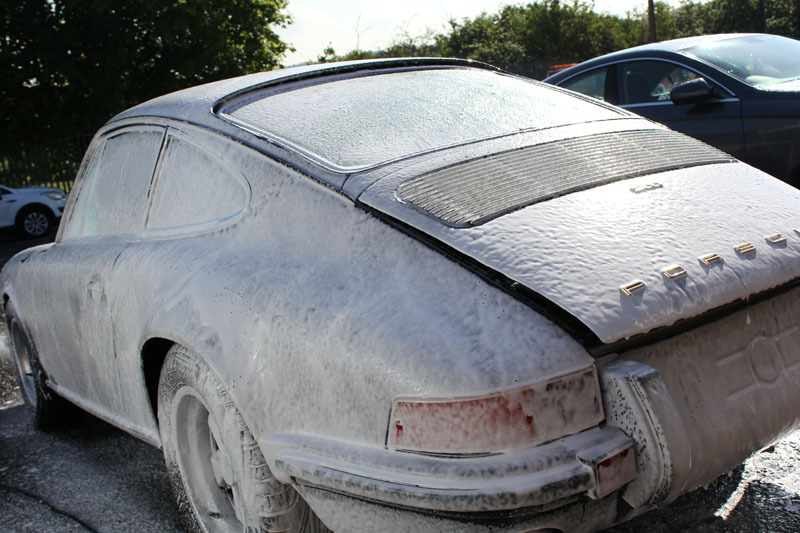 The 911 was then snow-foamed once more and residual tree sap and pollen left on the surface removed using a Bilt-Hamber Auto Clay Soft clay bar. To wash the vehicle the Two Bucket Method was used, with a Microfibre Madness Incredimitt and Swissvax Car Bath. The long noodles of the wash mitt soak up soapy water from the wash bucket, collect finer dirt particles from the car’s bodywork, then when the mitt is brushed across the guard in the bottom of the rinse bucket the particles are released and sink to the bottom. 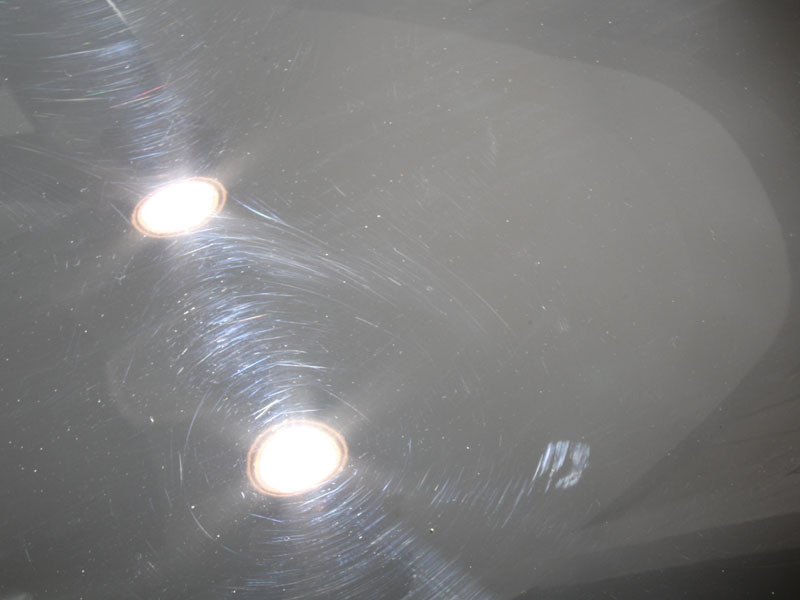 This method helps prevent incurring scratches during the wash process. 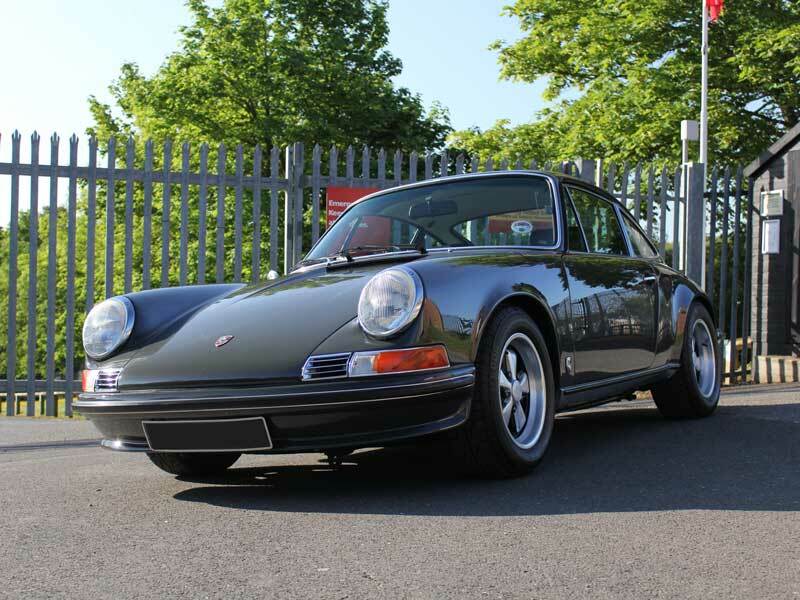 Once the suds were rinsed away an Aqua Gleam De-Ionising Water Filter was connected to a hose to give the 911 a final rinse with purified water. This prevents water spot marks from forming as the filter neutralises the impurities in the water which cause unsightly marks. 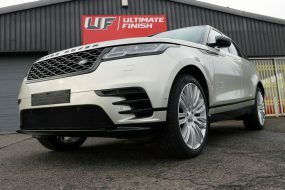 Then using Swissvax Micro Dry Wonder Drying Towels the car was patted dry before being brought inside the Ultimate Detailing Studio and the bodywork inspected under high intensity lighting to reveal any paintwork blemishes. The blemishes were removed using SCHOLL Concepts S3 Gold. 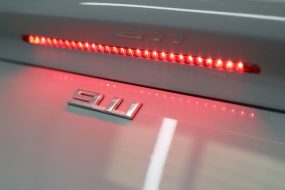 S3 has an extra heavy cut but leaves a high gloss on the paintwork. This was coupled with a medium-hard SCHOLL Orange Polishing Pad. 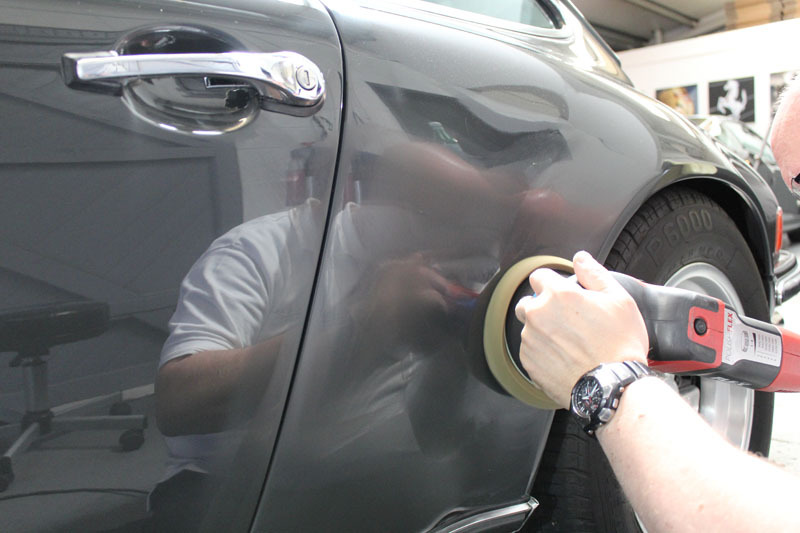 To refine the paintwork SCHOLL Concepts S40 Anti Swirl-Compound was used on a 3M Black Polishing Pad. 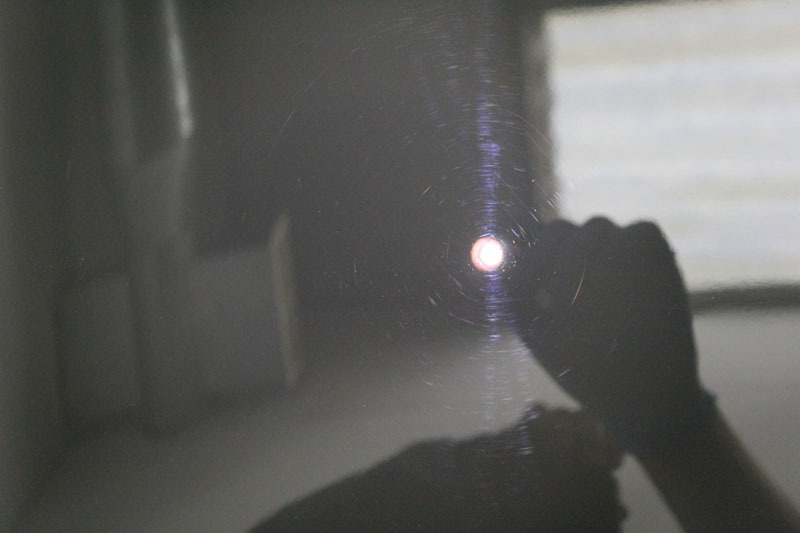 S40 removes top layer scratches and minor imperfections leaving behind a glossy shine. Protecting the paintwork was the final step. 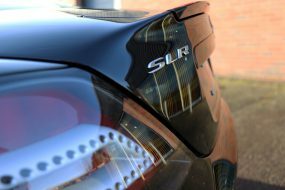 To pay tribute to the classic nature of the vehicle the owner selected Swissvax Zuffenhausen carnauba wax as the final step product. Swissvax waxes are created using very high quality essential oils and the highest grade, purest white carnauba harvested from a type of palm tree called Copernicia prunifera, found only in Brazil. ‘Zuff’ as it is affectionately called, has been specially formulated to compliment modern Porsche paintwork and clear coats. Two layers of wax made the colour glow, bringing a spectacular depth of shine with a deep wet look. 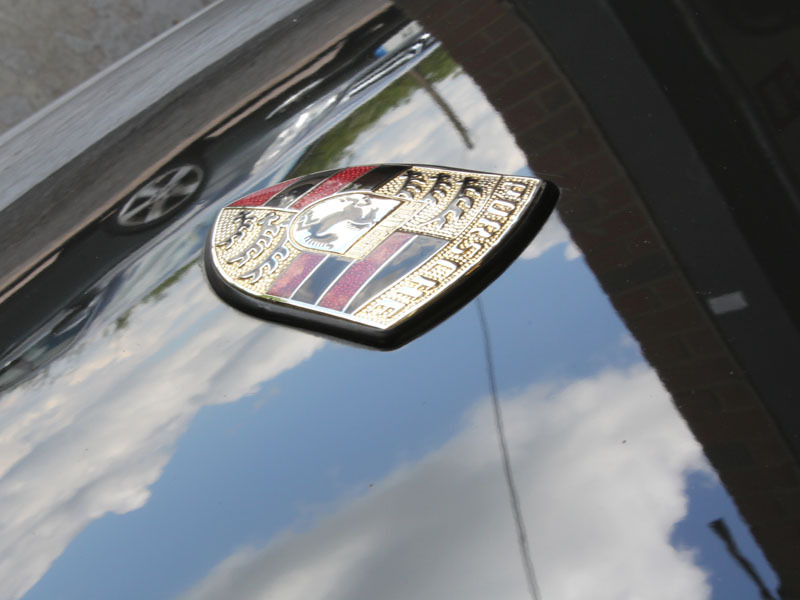 With the enhancement process complete it was time to address other areas of the car. Swissvax Seal Feed was applied to the rubber strip in the centre of the bumper along with the rubber trim on the overriders. Seal Feed is designed to nourish and protect rubber specifically, as rubber is a natural rather than synthetic substrate. As such it requires specialist care in order to preserve it, inhibiting the effects of UV rays which cause it to dry out and crack. 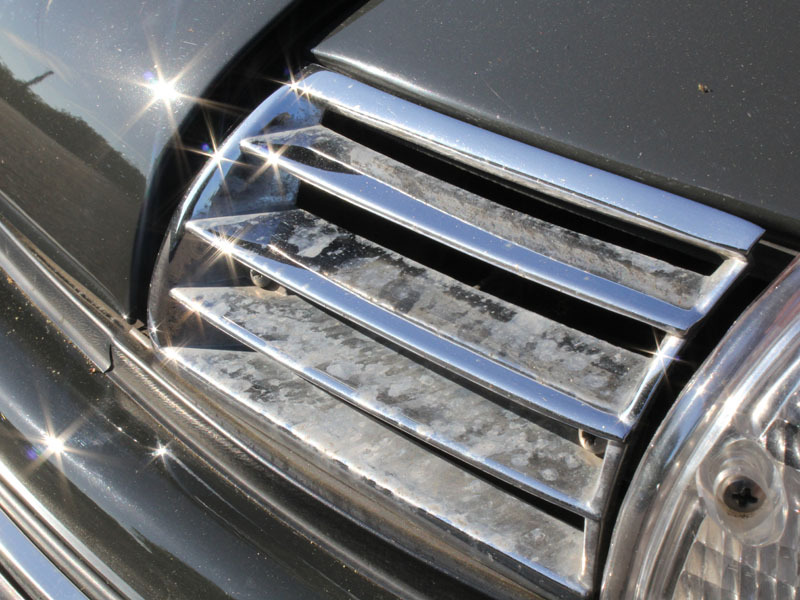 The metal grille on the boot lid was removed so it could be properly cleaned using Swissvax Metal Polish. The glass was cleaned using Swissvax Crystal whilst the interior was detailed using Quick Interior Finish. 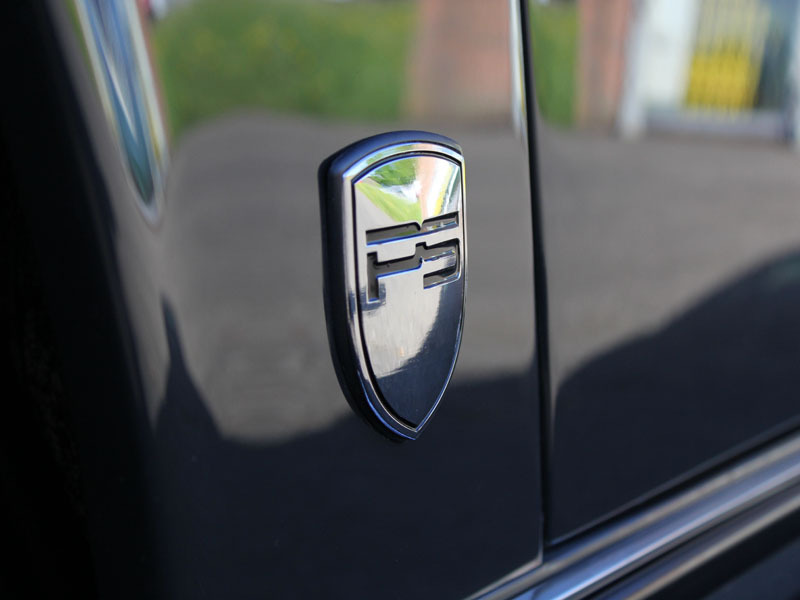 The FUCH alloy wheels were protected using Swissvax Autobahn Wheel Wax, a temperature resistant formulation which inhibits brake dust adhering to the wheel and repelling water and oils. 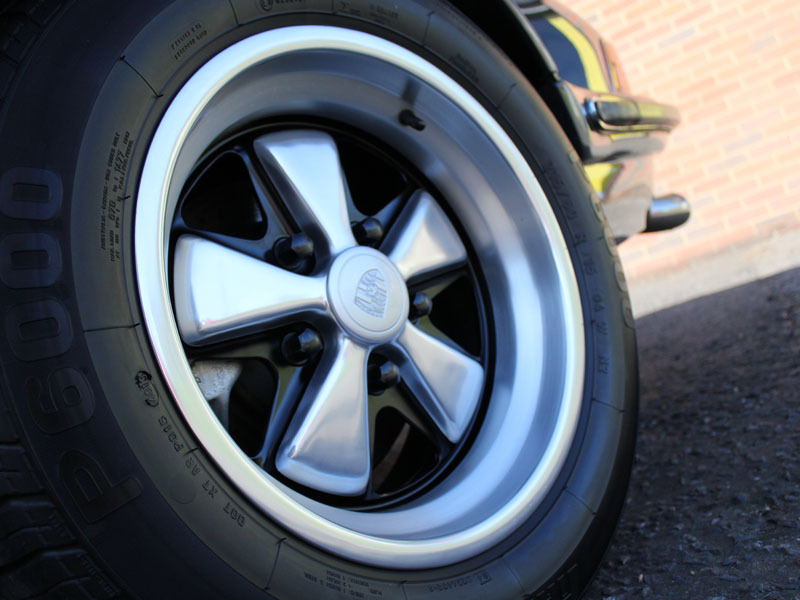 Finally, the tyres were finished with Pneu, a non-sticky dressing which leaves a natural satin sheen. Once finished the 911 looked stunning. As a returning customer the client had high expectations. Apparently, his expectations were exceeded!